Lifetime Radon Solutions of Delafield, WI partnered up with the American Lung Association to help raise money for the Fight For Air Climb at the US Bank building in downtown Milwaukee on Saturday, March 18th. Radon is a silent killer. It’s a colorless, odorless radioactive gas which naturally occurs in the ground below us, and gets pulled into our homes, schools and businesses. Why should you worry about something you can’t see or smell? Radon is the second-leading cause of lung cancer in the United States, with the US Surgeon General and the EPA estimating 20,000 Americans die every year due to radon exposure. The Wisconsin Department of Health Services estimates in some areas of Waukesha County, Washington County and Dodge County the number of homes with radon levels above EPA guidelines on the main floor could be as high as 60%! It might take years before the effects of radon start to develop, but once they do it’s already too late. 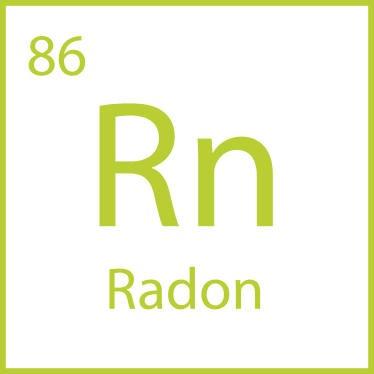 Every home, new or old, should be tested for elevated levels of radon gas. What is the first step to radon testing and protecting your family? Call the Milwaukee radon testing and mitigation experts at Lifetime Radon Solutions. We make the process as easy and unobtrusive as possible. We’ll set up our radon gas detector in the lowest level of your home and collect the results after 48 hours. Once we analyze the readings, we’ll e-mail you with an hour-by-hour report of our findings. What happens next depends upon the results of the test. 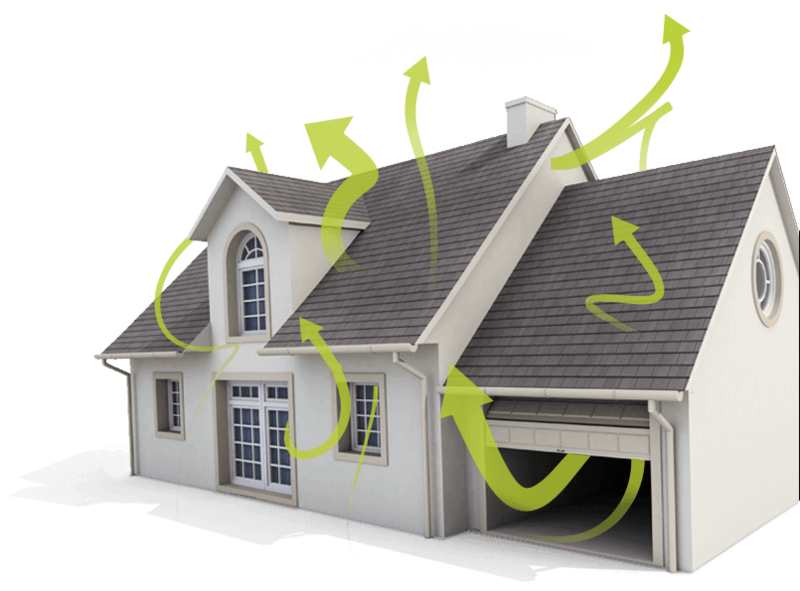 Reduce Your Home’s Radon Levels with Mitigation Systems Custom Designed and Installed by Lifetime Radon Solutions. If testing shows your home is exposed to dangerous levels of radon, Lifetime Radon Solutions will custom design and install a radon mitigation system tailored to your home. Once we’re done, we’ll do a second round of testing to make sure the radon gas is being pulled out of your home. We’ll work with you to find the best solution, including exhaust fan and sump pump installation, to get your home’s radon levels below the EPA’s threshold. 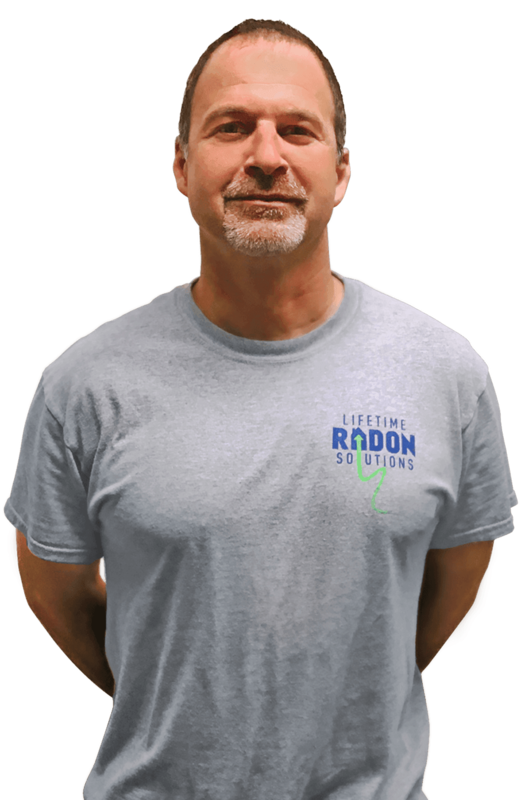 Our Milwaukee radon mitigation team personnel are the best-trained, most experienced radon removal experts in southeastern Wisconsin. We are licensed with the National Environmental Health Association (NEHA) and certified through the AARST National Radon Proficiency Program. Lifetime Radon Solutions will work around your schedule, show up on time and you’ll barely notice us while we’re in your home. And because we always clean up after ourselves, you won't find any sign of us even being there. As a member of the Wisconsin Association of Home Inspectors, we are also authorized to do radon testing for real estate transactions. We use the best radon testing equipment available, so you are sure our results are accurate. Radon gas in the home can account for as much as 55% or more of the background radiation your family is exposed to every day. Don’t wait another day longer, call Lifetime Radon Solutions. Your family deserves more than a half life. 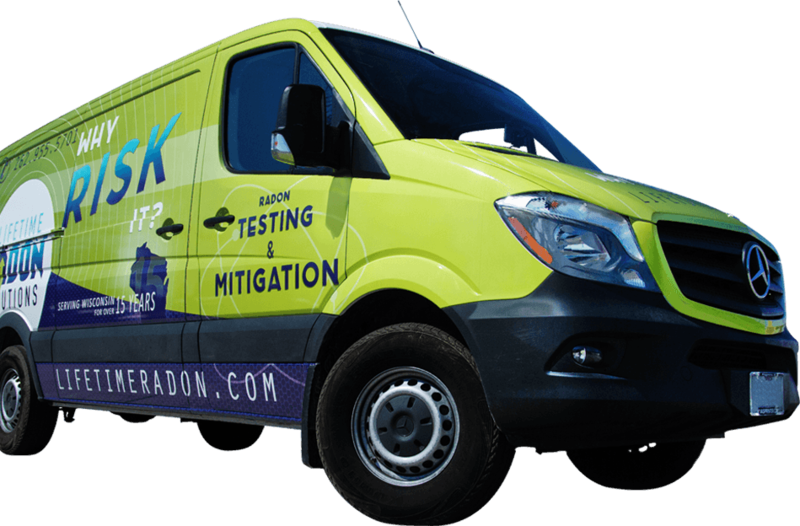 Contact the Milwaukee radon testing and mitigation experts at Lifetime Radon Solutions today to get your home, school or business tested.